Prior to earning his law degree, he worked in the financial services industry for First Data Corp. and Brown Brothers Harriman & Co. in Boston, Massachusetts where he managed and administered investment portfolios on behalf of mutual and employee union pension funds. 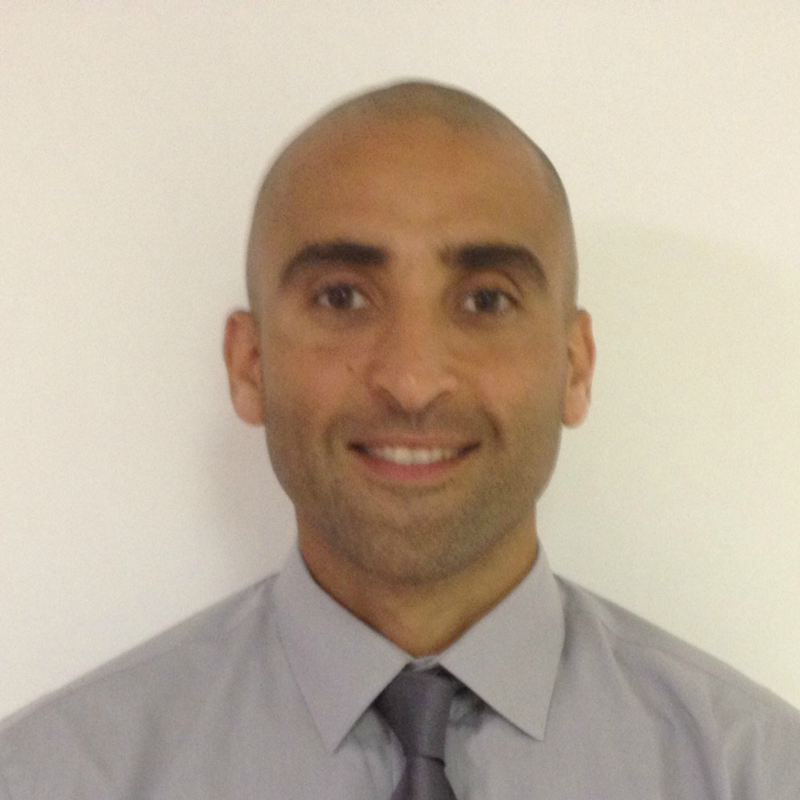 During law school, Mr. Funes was a member of the Massachusetts Trial Attorneys and the Immigrant Worker Rights Group. His work during law school concentrated in commercial law and litigation. He interned for The Honorable Celeste Muir in the 11th Judicial Circuit for Miami-Dade County Florida and The Honorable John O’Sullivan in the U.S. Federal District Court for the Southern District of Florida. He also worked at the State Attorney’s Office for Miami-Dade County, where he represented the State of Florida in the prosecution of crimes. During his practice, Mr. Funes was an associate for the firm of Levey, Airan, Shevin, LLP in Miami, Florida where he concentrated in civil work, including commercial and construction litigation, collections, negligence, and appellate cases. His client base included individuals, small companies and corporations. Having learned from both the private and public sectors, Mr. Funes is committed to fight for those individuals and entities whose rights have been infringed. He combines his strong work ethic, experience, and passion for the law in the representation of his clients. Fluent in English and Spanish. Proficient in Italian. Knowledge of Portuguese and French. Mr. Pagan was born in Boston, Massachusetts. He concentrates his work in bankruptcy, tax law, and commercial litigation and also operates his own firm, Pagan Law PA. During his academic career, his focus was in taxation. He was a member of the Tax Student Association and the International Law Society, and he served as a research assistant on various subjects including tax law and bankruptcy. His internships during law school included private and public practice. 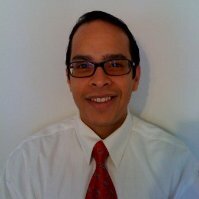 Mr. Juan Funes is a prominent attorney from Honduras who has worked on cases both in the United States and Latin America. He began his career in the tax field after earning a degree in economics. His unique combination of work experience as both an economist and as an attorney has proven to be successful when he dedicated himself to tax and commercial law. 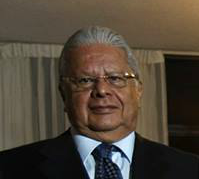 He developed his own successful practice, while concurrently acting as the economic advisor to the Honduran government. His advice on issues such as economics and fiscal policy has been widely sought after. In addition to forming his own legal practice, Mr. Funes has also authored several articles in tax and law, as well as a book “Taxation of the Domestic and the International Corporation”, which was heavily relied on by accounting, economics, and legal professionals. His clients included individuals, small companies and large corporations. Following a successful career in commercial law, he concentrated his practice in aviation, catastrophic injury and complex litigation representing plaintiffs. He has worked with renowned attorneys in the United States such as John O’Quinn and Mike O’Brien, with whom Mr. Funes has worked for over 15 years. Mr. Funes was a legal representative in cases for which causes of action occurred outside the jurisdiction of the United States. His experience and knowledge of foreign law was extremely useful to U.S. lawyers in conducting discovery and reaching multi-million dollar settlements for plaintiffs and families of victims. He fought for victims and family members so that they would receive the compensation they deserved. Mr. Juan Funes continues to work in the private sector. Since the adoption of the Central America Free Trade Agreement (CAFTA), which has increased business between Central America and the U.S., Mr. Funes spends time between Miami, Florida and Honduras. His legal experience and knowledge is needed for business and individuals that engage in business between the U.S. and Latin America. Mr. Gonzalez was born in Cauas, Puerto Rico. Mr. Gonzalez concentrates his work in commercial and civil litigation. In law school, he was a member of the Latino/a Law Student Association and the International Law Society and focused his studies on commercial transactions. He served as a research assistant on various subjects including international and criminal law. His internships during law school included private and public practice. 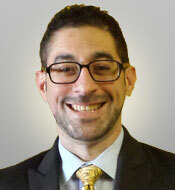 He has worked on disability cases representing applicants in Social Security Administration hearings and on behalf of charitable organizations, and has interned as a clerk for the United States District Court for the Northern District of New Jersey. Copyright 2017 The Funes Law Firm PA. All Rights Reserved.